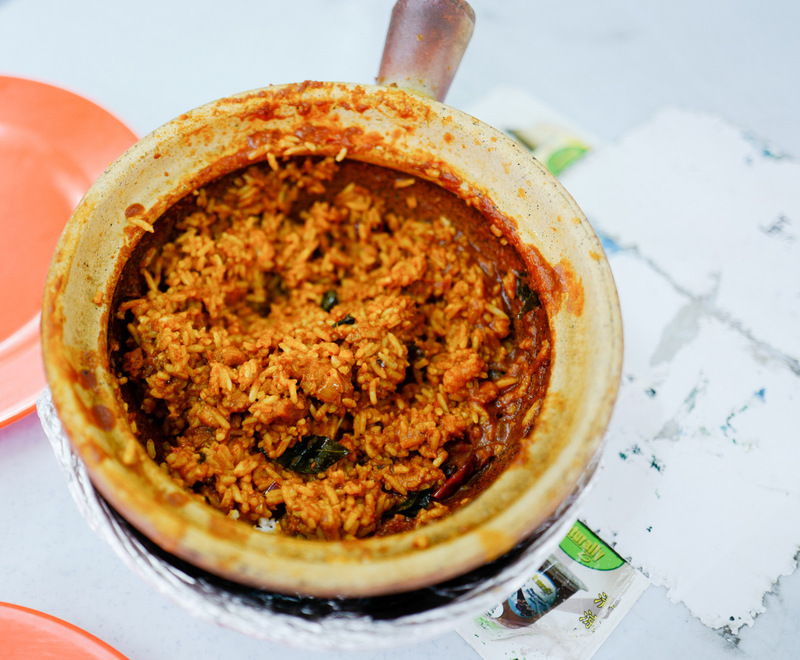 This is a claypot curry unlike any other. Last year, we were introduced to lots of different, new dishes that Malaysians have a love-hate relationship with. We even did an article about these trending food, which you can read here. 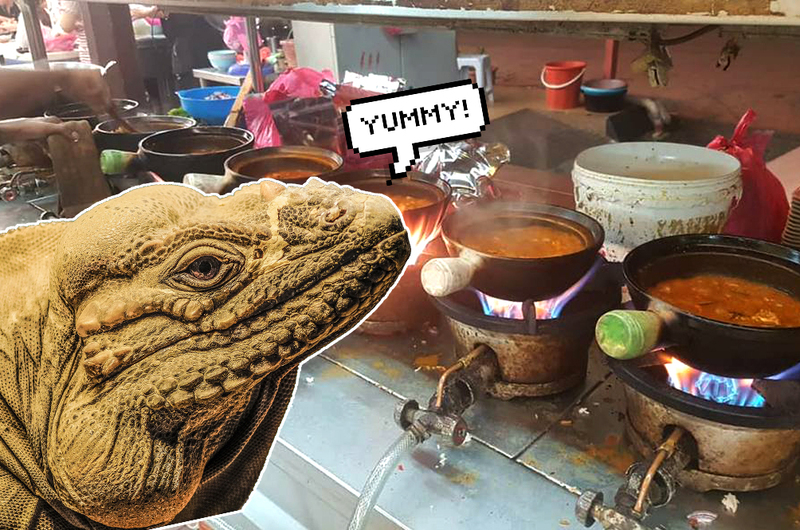 This year, ladies and gentlemen, we've found the Malaysian dish of the year: monitor lizard claypot curry! Yup, it's monitor lizard meat cooked in curry! This highly unusual dish is the brainchild of local food stall Satti Sorru, which has several branches in Petaling Jaya, Klang and Kuala Lumpur. Just like your usual claypot curry, the meat is first marinated with Satti Sorru's signature blend of herbs and spices before being cooked over a high flame. 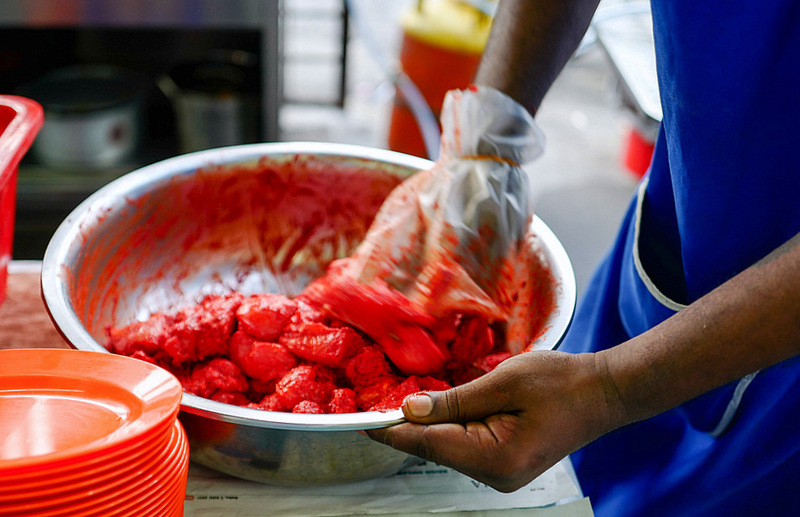 Once cooked to perfection, the stall owners describe the meat as tender and full of flavour. Umm, okay, if you say so. According to popular local food blog Eat Drink KL, the monitor lizards are 'sourced' from the jungles of Sitiawan in Perak. This dish may not be your cup of tea bowl of curry, but the stall owners have mentioned that a lot of adventurous Malaysians were more than happy to give it a go. Each claypot is made for a single person and will set you back around RM15. A small price to pay if you want to brag to your friends that you ATE FRIGGIN' MONITOR LIZARD CURRY! If the monitor lizard claypot curry is a little bit too dramatic for you, don't worry: Satti Sorru also serves 'normal' claypot curries. You can get in touch with the good people at Satti Soru by checking out their official Facebook page. What do you guys think? Anyone here willing to give this curry a go?